Create world peace in 2 hours! 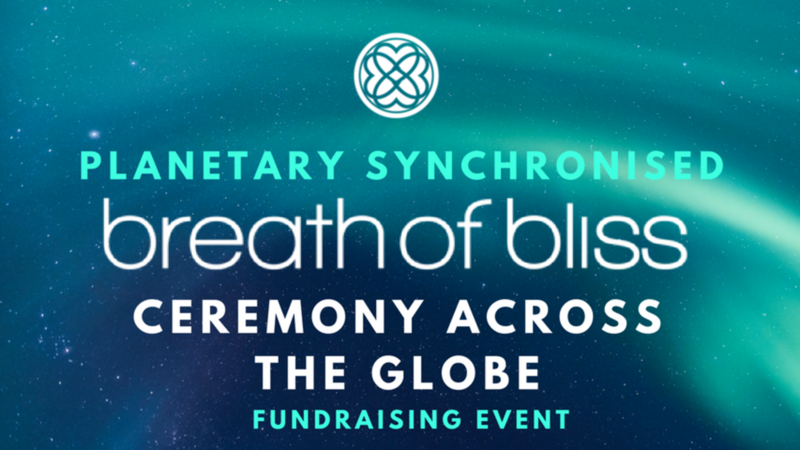 Join the first Planetary Synchronised Breath of Bliss breathe-a-thon happening simultaneously in 14 cities around the globe on Saturday, January 20! Bring friends, family, neighbours and strangers you find along the way. Inspire real connection inside yourself and within your community. 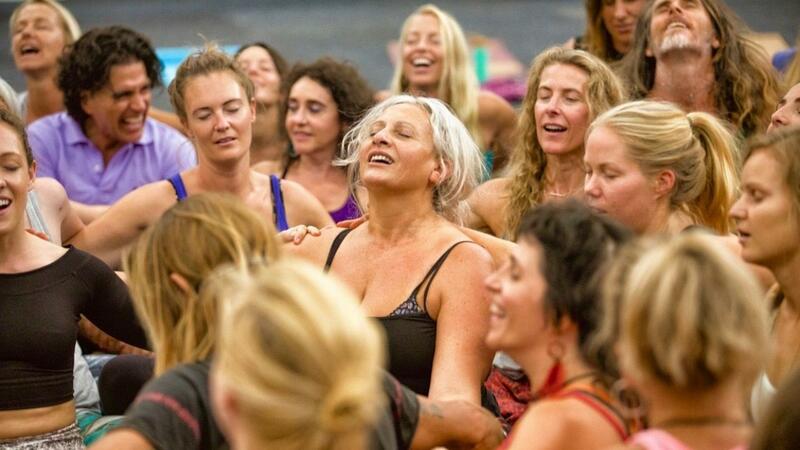 Wipe out numbness, anxiety and stress while you enjoy practices to help you feel more open, present and loving. 100% of the profit will be donated to local charities! Help those in need by giving more than the suggested donation if you can. No one turned away for lack of funds, so join us no matter what! All our Breath of Bliss Facilitators are Global Coherence Initiative Ambassadors of the Heart Math Institute (CMI). 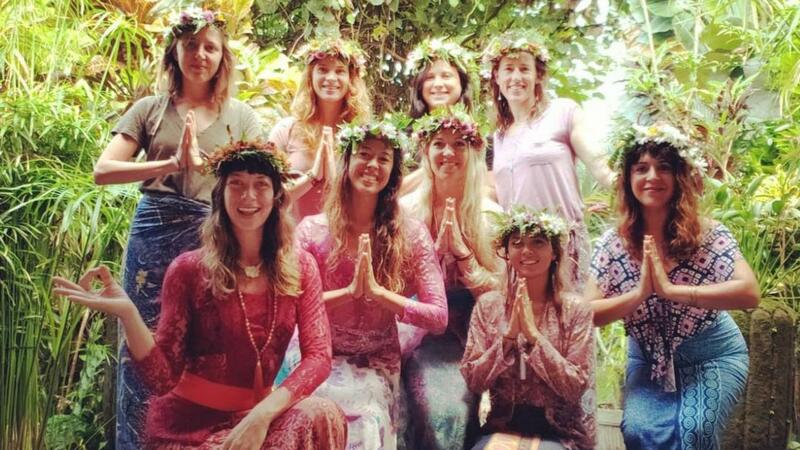 CMI has done scientific research showing that when groups of people come together with a shared intention, a more coherent energy wave is created and amplified in the global field environment. What does it mean to “open the heart”? We hear this phrase over and over again in spiritual communities, however the answer may seem elusive or down right confusing because it is such an individual journey. So, here are some ways Breath of Bliss conscious breathwork can open your heart and expand your understanding of the concept. While there is no guaranteed or prescribed way to open the heart fast, the most common response from those experiencing breathwork is feeling more love and acceptance. Heart opening is a path to healing that occurs on all levels; physically, mentally and spiritually. 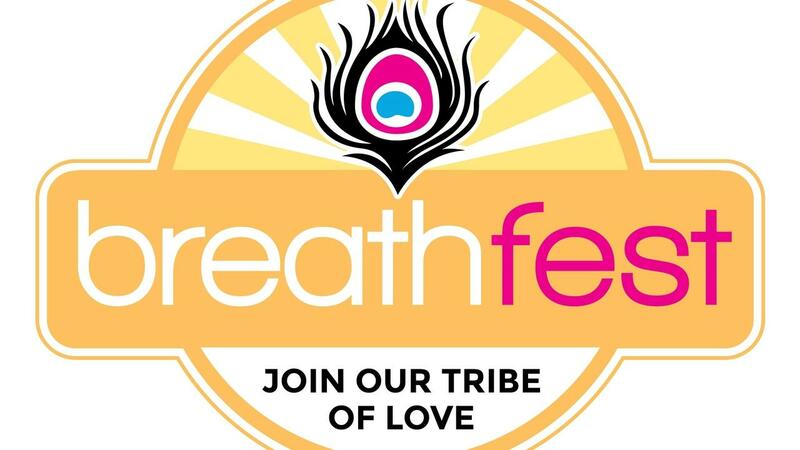 Breath of Bliss connected breathing creates a physical expansion in your chest.